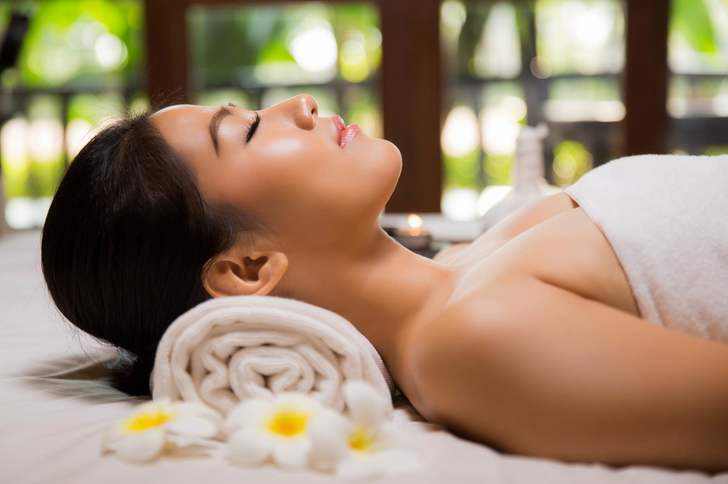 A unique form of restorative body massage that incorporates yoga, acupressure and reflexology using point pressure, muscle stretching and manipulation. 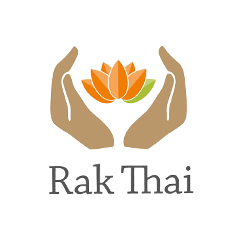 Applied in a rhythmic motion of gentle traditional rocking, Thai massage can be particularly helpful in relieving headaches, migraines, back pain and other stress related conditions. migraines, back pain and other stress related conditions." Each compress contains herbs and other ingredients known for their therapeutic powers such as lemon grass, turmeric, tamarind leaves, rock salt and kaffir lime. By far the most popular massage. Gently exfoliating body scrub with Aloe Vera and chamomile removing dead skin cells without ever drying out the underlying healthy cells. Formulated with gentle natural exfoliation particles and skin enriching emollients that help to smooth skin, our unique ‘body scrubber’ leaves a silky soft refreshed feel and moisturised. Ancient Thai foot massage is a holistic healing technique that provides relaxation balance in the body’s various systems and healthy blood circulation it is known as a therapy to foster general good health and mental serenity. 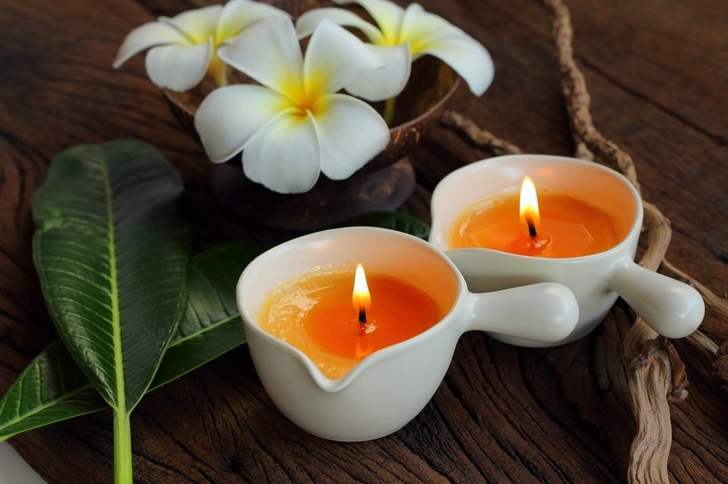 Using plant materials and aromatic plant oils, including essential oils, Aromatherapy is a holistic treatment which cares for the body. Soothing palm of hand movements work into the muscles and soft tissues of the body so to relax tension and improve circulation.